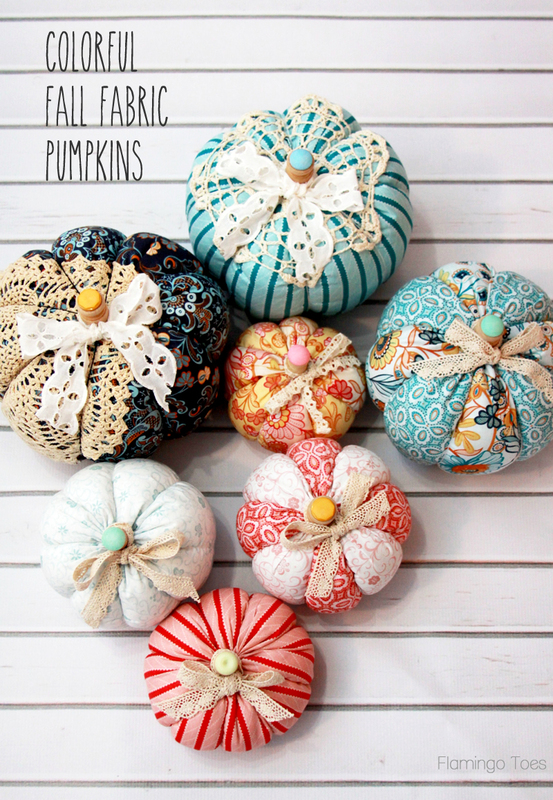 Help…..I could not get the directions for making the fabric pumpkins. The photos are great…..but no instructions ? 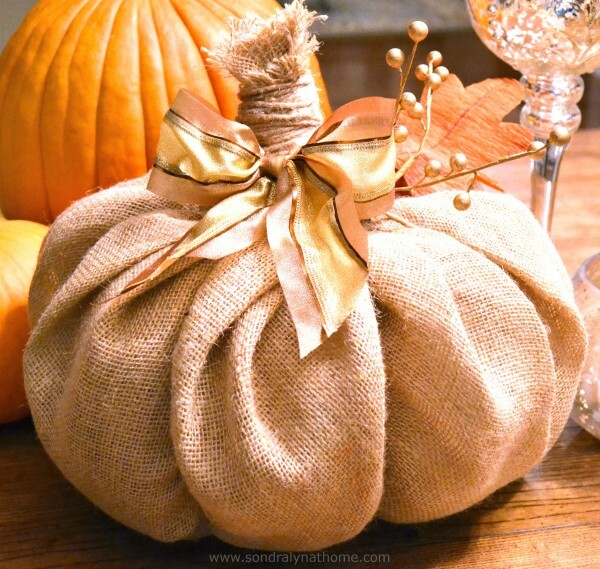 If you click the link above each photo, it will take you to the instructions for each style of pumpkin. I’m glad you like them!! Cannot get to directions for chenile PUMPKINS. Says 404 error. Can you fix. Love these. Where IS THE DIRECTIONS FOR THE WHITE PUPPY ONES? 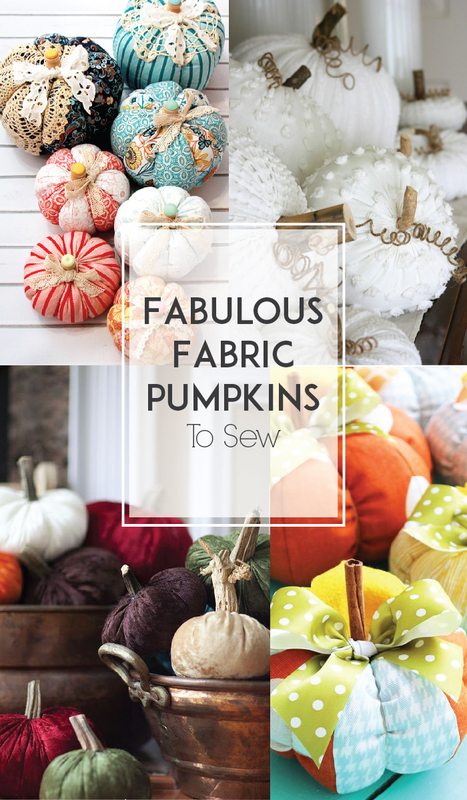 can I have send the patterns for the fabic pumkins, please! How do you MAke THe curly stems?